The Oscars are this weekend and that’s got us thinking about the grooming routines of Hollywood’s hottest leading men. Whether you’ve got a big event coming up, or are just looking to step up your game, we’ve got some grooming tips for you. 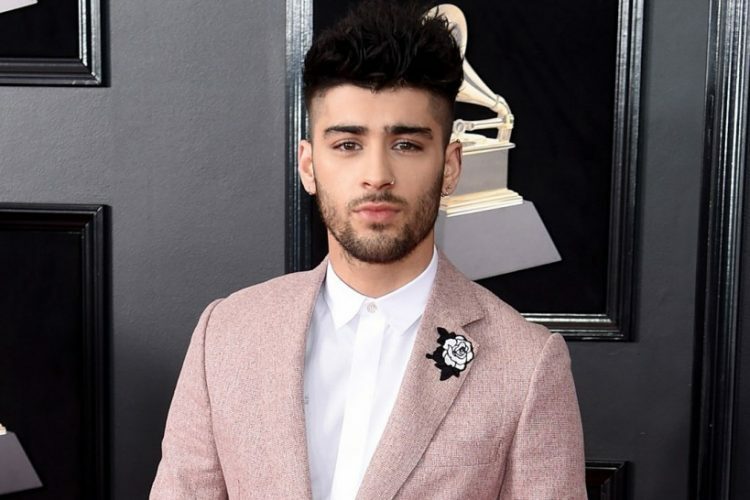 Here are skin and hair secrets from the insiders responsible for polishing the looks of your favorite male celebrities and getting them red carpet ready. “For even skin that looks hydrated without shine, wash and exfoliate your skin, patting gently with a towel (leaving skin slightly damp). Apply a dab of Baxter of California Under Eye Complex from inner eye to outer, using light pressure to push away any puffiness. Next, take a small dollop of Baxter of California Super Shape Recharge Cream and rub it in your palms to warm it up, then lightly press your palms toward the outside of your face for a light facial massage to stimulate the skin. Finish with a light tissue blot in the t-zone. For a classically masculine hair look start with clean, slightly damp hair and a dime-sized amount of Baxter of California Clay Pomade. Warm it between your palms for even distribution and moving from the back of the head forward, coat the hair with the pomade. “I find that the average guy just wants to look clean and well-groomed and I love Bioderma products for that. It's such a clean unisex line, and the price point is great. Take a little bit of foundation and mix in a drop of Bioderma Sebium Pore Refiner to sheer it out and create a custom blend tint. Use your finger to apply and gently massage it into the skin. "Menaji's Camo Concealer is a must-have for men's red carpet grooming. Because the product is specifically formulated for men, it holds up with all the running around that happens at events. It's also small enough that my clients can throw it in their pocket for light touch ups if they absolutely need to!" “Before deciding on a hairstyle for a big event, it’s helpful to know what you’re wearing – Is it a suit? A tux? An eclectic throw together? Your hairstyle should complement your look. Your own cheat sheet for looking red-carpet-ready and take it from Hollywood’s pros, a little extra grooming can make a huge difference.